"Sudzuka and Williamson are putting together a very interesting story, with an out there concept, that really works as a series." "Goran Sudzuka has some great character designs for the cast, not to mention some stellar designs for the setting. The 'haunted' house is becoming a character itself, with dated architecture and enough shadows draped across the interior to make you think twice about stepping inside." 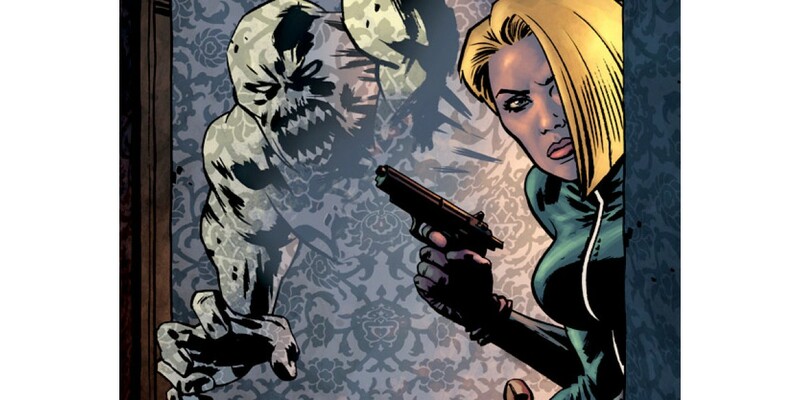 "Overall, Ghosted #2 is a fun book that plays into the main elements of the heist genre, but brings something different to the table as well. The twist on the last page will solidify reader investment in the series."